This blog is authored by Ashley Lewis, Investment Officer, West Africa and South Africa, Accion Venture Lab with support from Tunde Kehinde, co-founder of Accion Venture Lab portfolio company Lidya. Tunde and I were both impressed by the tremendous amount of valuable data sources companies could tap into for lending decisions. As we met with business leaders from companies such as JD Finance, Ant Financial, and WeBank (the first Internet-only bank in China) , we were surprised to learn that they leverage from 30,000 to 100,000 data points on consumers and merchants in their underwriting process. As a comparison, Lidya uses 100 data points, and that’s a pretty robust data set in a region where high-quality and consistent data can be hard to obtain. Despite their advances, one Ant Financial Executive we met claimed that they are “still in the small data age of big data”, and that in 50 years we will look back and laugh at the datasets we have at our disposal today. During the trip, we saw how a strong payment infrastructure is crucial for collecting data to build successful customer profiles to lend to the underserved. China’s impressive data collection starts when customers make a payment. 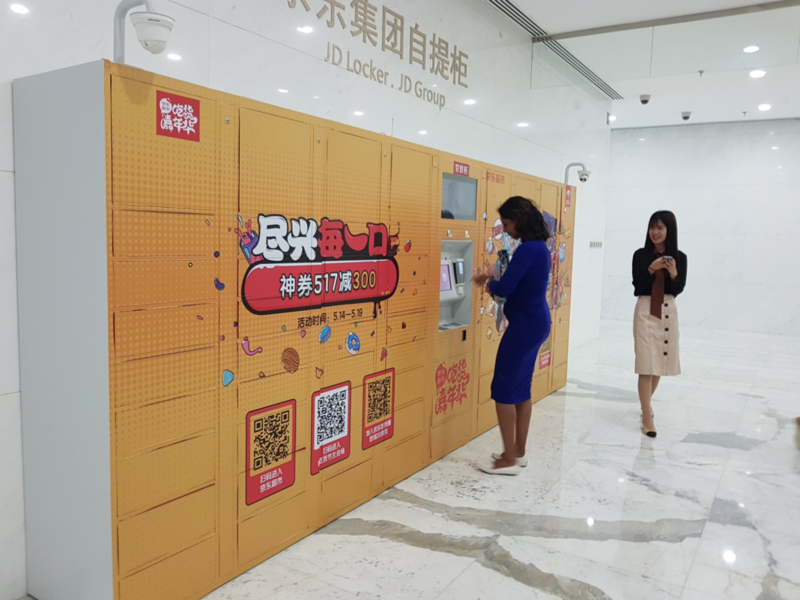 The QR code system has been widely adopted for transactions in China, making it extremely simple for consumers to scan and pay. The low cost of implementing QR code payment infrastructure at the merchant level has led to high adoption rates, rich data sets, and minimal fraud. In comparison, Nigeria has two primary approaches to payment facilitation: point-of-sale (POS) devices and USSD payments. Unfortunately, high costs and and inconsistent internet connectivity, meant that POS devices are hard to come by or unreliable.